FREE FLOAT with the purchase of any meal. Redeemable at Fitz’s located in the vibrant Delmar Loop and their new South County location. Root Beer made here! Limit one float per coupon. Limit two coupons per table. Offer expires 1/31/20. Fitz’s is America’s original craft soda microbrewery with its original location in the vibrant Delmar Loop neighborhood. With their new second location in South County, more people in St. Louis can enjoy their super sodas and delicious dinners! Come watch the bottling of St. Louis’ nationally acclaimed signature soda, Fitz’s Root Beer, on vintage bottling equipment, right inside the restaurant. 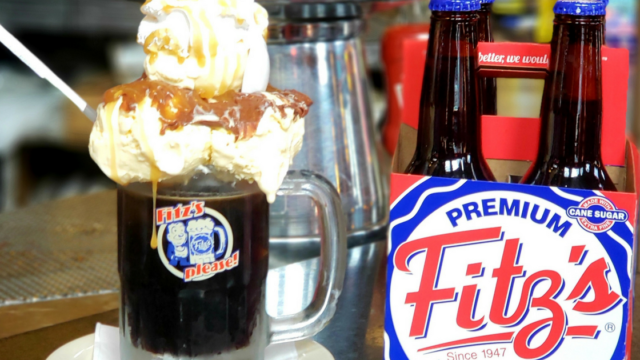 Besides Draught Root Beer, and other classic sodas, Fitz’s is a local favorite for burgers, house-smoked barbecue, craft beer and famous floats. In warm weather, come enjoy their patio right next door to Chuck Berry Plaza. 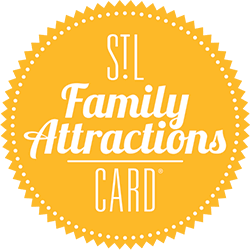 Families and larger groups are always welcome! Open daily at 11am.